Grass Bandits Lawn Service is a multi-service landscaping company with a straightforward and unique design/build philosophy. We believe in having one landscape designer handle the job from its conception on paper, to the realization on your property. The reason; by doing this you are able to communicate and work with a single individual, where you can share your thoughts and idea's with to bring them, in collaboration, to life. Grass Bandits Lawn Service is made up of a group of highly skilled landscaping professionals who pays a lot of attention to small details. In the 15+ years of experience our staff keep your property looking and functioning beautifully. Almost 15 years ago we started as Shawn's Yard Maintenance with one man and a mower. In not much time later several employees joined the team and from that point we began to grow fast. 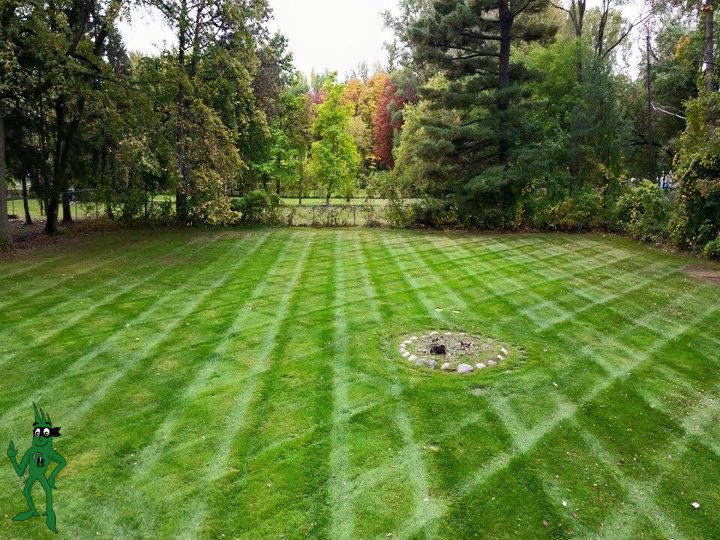 In the last few years we have grown very quickly, so in 2012 we purchased Grass Bandits Lawn Service and now provide Lawn Care and Landscaping services to Livonia and Redford Michigan properties. 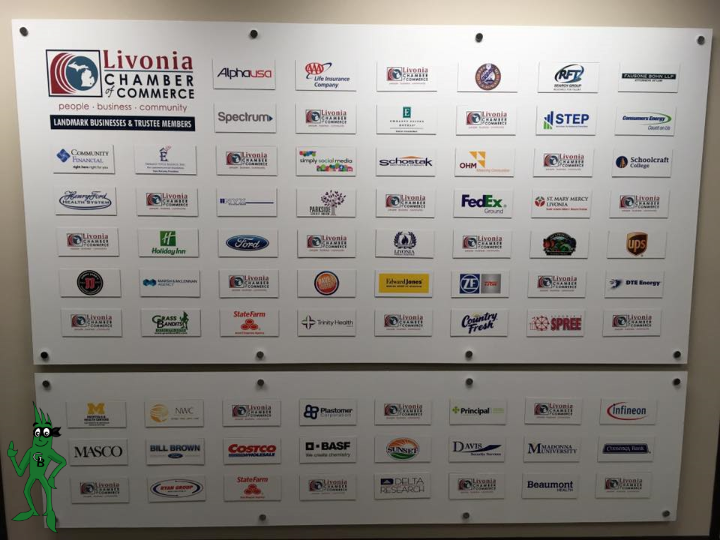 With the continual growth of our company, available services, and to better serve our customers in the Livonia and Redford areas. We have relocated to a new building in Redford Twp., Michigan. Are you a top producer who is looking to show your landscaping skills to us and be fairly rewarded? Are you able to manage job sites and read landscape drawings? Can you operate commercial lawn care equipment.